◀︎ The count is in... Who's been hit by the KeRanger ransomware? 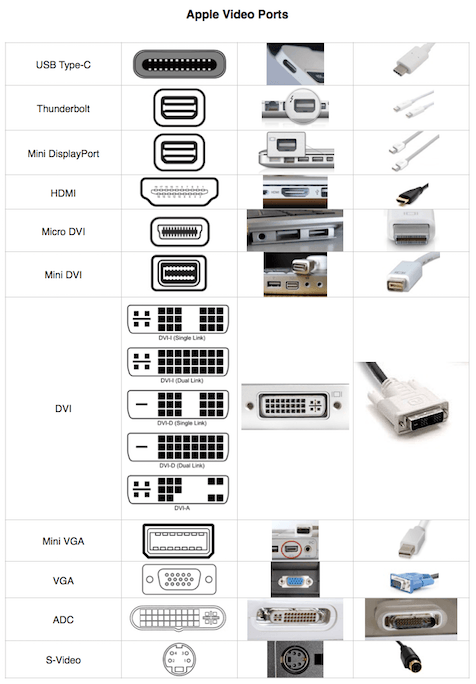 Kudos to Redditor Jowy, who’s produced this handy print-out-and-keep guide to every display port that’s been used on a Mac in recent years. Click below for the large version.